“X” apparently hit the million-unit mark this week. FADER cover star 21 Savage has been crushing it on all fronts lately, and now he's got a platinum plaque to his name. 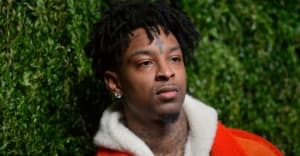 "X" his and Metro Boomin's Future-assisted cut from Savage Mode has now moved over 1 million equivalent units, says Billboard, who cited reps for the RIAA. According to Billboard, "X" received a substantial chart boost due to Soundcloud data, which was recently incorporated into Billboard's chart system. Right now, "X" sits at No. 2 on Soundcloud's weekly chart, having accumulated over 2 million spins this week, and more than 48 million overall. "No Heart" sits at No. 3, with over 28 million plays in total so far. 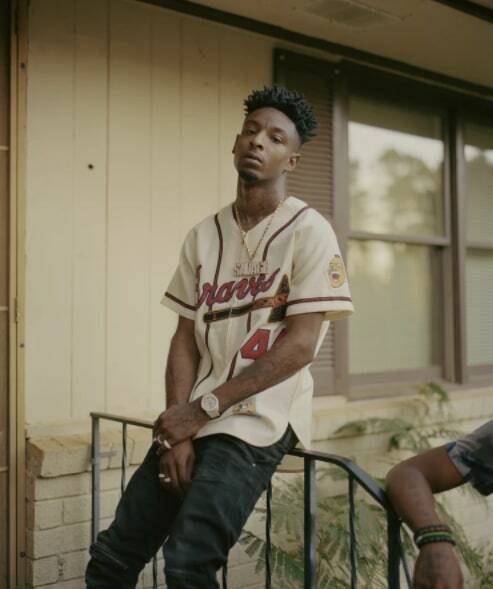 Read 21 Savage's cover story for The FADER's Faith Issue.